of your finished engine oils and other lubricants. 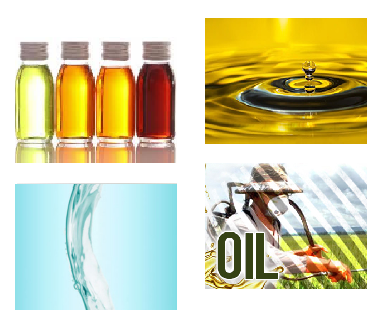 GREEN AND NATURAL LUBES PHILIPPINES COMPANY is engaged in wholesale trading of Base oil (Group 1, Group 2 and Group 3), Lubricant, White oil, Greases, Brake fluid, Rubber processed oil, Asphalt/Bitumen, and Fuel oil. GREEN AND NATURAL LUBES PHILIPPINES COMPANY is engaged in wholesale trading of Base oil (Group 1, Group 2 and Group 3), Lubricant, White oil, Greases, Brake fluid, Rubber processed oil, Asphalt/Bitumen, and Fuel oil. The company was established in 2009 by Wilfredo T Rances Jr. and holds office at #4 Sandiko Street. B.F. Homes Diliman, Quezon City, Philippines. Aside from trading the company also offers a step-by-step assistance and facilitation in launching their own private brand lubricants, i.e. from conceptualization of the brand to its launch. Having a private brand assures the client better margins, borderless and limitless territorial coverage, less pressure in sales volume, and no repercussions from policy changes arising from movements in the corporate structure/ownership and management that happen in the corporate halls of well-known lubricant brands. In effect, the client has the total control of the business.